I-League often looks devoid of direction. 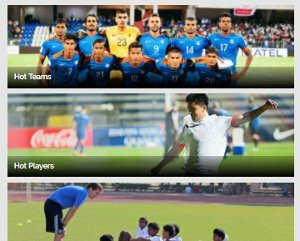 The recent years have seen Dempo, Salgaocar, Sporting Club, Pune, Bharat and Royal Wahingdoh all pull out in the recent years, citing the absence of proper vision. Having said that, the 71-year-old Chennai-based club are making all the right kind of noises in only their debut season in the oft-criticized league. 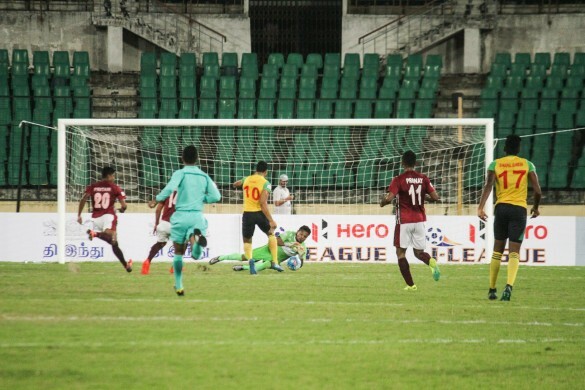 Gaining a corporate ticket after a failed attempt, in November 2016, Chennai City had precisely 29 days to put together a team ahead of their first I-League game. Wrestling with fellow newcomers in Minerva Punjab at Jawaharlal Nehru Stadium in Chennai on January 8, they secured their first top-flight point in front of 4000 indifferent spectators. However, going forward, Tamil Nadu’s first and only I-League outfit deserves better support, or better yet, at least as much as Indian Super League outfit Chennaiyin FC. Despite Chennaiyin’s success in the showpiece tournament, only a handful of Tamil Nadu-born players have enjoyed a sniff of first-team football at the ISL outfit. Last season, manager Marco Materazzi handed only 133 minutes of action – or two starts – to Nallappan Mohanraj while Indian international midfielder Dhanpal Ganesh sat out the whole tournament as the Marina Machans struggled to establish stability in midfield. On the contrary, the city’s I-League outfit banks heavily on local contingent, with manager Robin Charles Raja and skipper Dharmaraj Ravanan, and first-team regular Ganesh Acha all hailing from the land of Jallikattu. Besides the local personages, they have elected to offer I-League exposure to numerous Chennai Football Association Senior Division players and Tamil-speaking Bengaluru-based players such as Kabir Thaufiq, Michael Regin, Raegan Albarnas, Sunil Kumar, Michael Soosairaj and Antony Beautin. “They [local players] are getting better every day, with every passing training session. [It’s the] first time they are into a professional setup. We have many very good on- and off-field players like Karanjit Singh, Ganesh and Ravanan; they have taken those players under their wings,” said Charles Raja, prior to Chennai City’s fantastic display against four-time top-flight champions Mohun Bagan on January 21. In addition to already offering the local players the much-needed limelight and opportunity, the Chennai City co-owner revealed the possibility of establishing football academies in all 32 districts in the state. “We’re looking to set up the first Baako Chennai City Academy in Erode after the league is over. 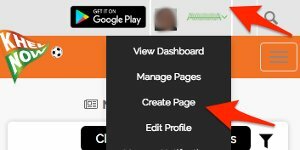 After starting an academy in Erode, we’ll look into starting one in all 32 districts [in Tamil Nadu],” claimed the CEO of WTF Infotainment LLP. While Chennai City are pondering launching a football academy to discover the state’s untapped potential after only 14 days into their maiden top-flight campaign, Chennaiyin’s co-owner Abhishek Bachchan only weighed up the prospect of opening youth academies in October 2016. He refused to pencil a definite month for the launch of the same; although the Materazzi-managed side focuses on nurturing Indian talent, they have largely turned a blind eye to the development of football in the state. Being skippered by a Trichy-born I-League winning captain ought to elicit more emotions from the spectators than being skippered by a Évreux-born 36-year-old Bernard Mendy. Watching their own Ganesh Acha don the yellow and orange shirt should incite heavy emotions in the Chennai townsfolks. 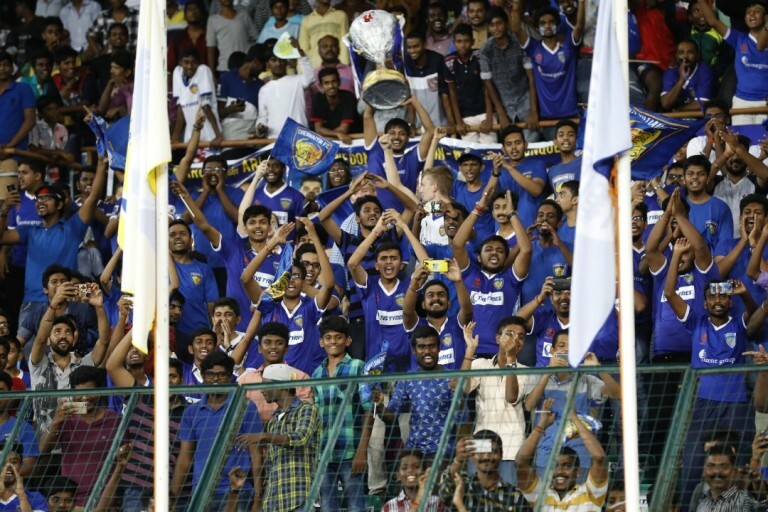 However, the Chennai City games hardly draw 4000 spectators while Chennaiyin games see the JN Stadium crammed with blue shirts, chanting throughout the course of the game. In other words, Aizawl, a relatively new club from a state that boasts just one-fourth of the population of Chennai, created an atmosphere in Chennai while the home side only garnered crickets. Besides focalizing on nurturing and cultivating indigenous talent, they have also brought in top quality technical staffers and players from outside the state and country. 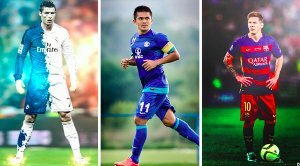 Journeyman Australian coach Andrew Oakley joined the Chennai City ranks to understudy Charles Raja while Afghanistan skipper Haroon Amiri, Indian international shot-stopper Karanjit Singh and veteran defender Debabrata Roy have all signed for Chennai City in only its first year of existence. 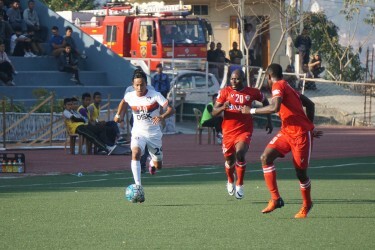 Although they remain destined to finish in the relegation places despite recent showing promise in the 2-0 victory over Aizawl FC, the future looks as bright as the future of the Tamil contingent it fosters. “This is progress. Baako Chennai City is going to be here in the long term. If things go well, we could even compete in the Indian Super League, according to the All India Football Federation,” concluded the owner. Although a rivalry of the East Bengal-Mohun Bagan intensity is unlikely, given the capacity of JN Stadium, Chennai folks and players will never mind embarking on a football era.